Are you a Fantasy Football champ or do you curse the football Gods because it never fails, when you have high-scoring players they are on your bench? Do you have the overall #1 pick in your Fantasy Football Draft… and think the most important decision is whether to take Johnson, Bell or Elliott.. think again, fantasy geek. Where is your draft party? There’s no more time to put off this all-important decision. You’ve got to find the right place to gather the troops, to see who will screw up their draft big-time. Here are the top bars and restaurants in Tampa, to host your Fantasy Football Draft Party. GameTime is an Entertainment Center in Ybor City offering indoor amusements and a full-service sports bar experience to cover all your fantasy football league needs. 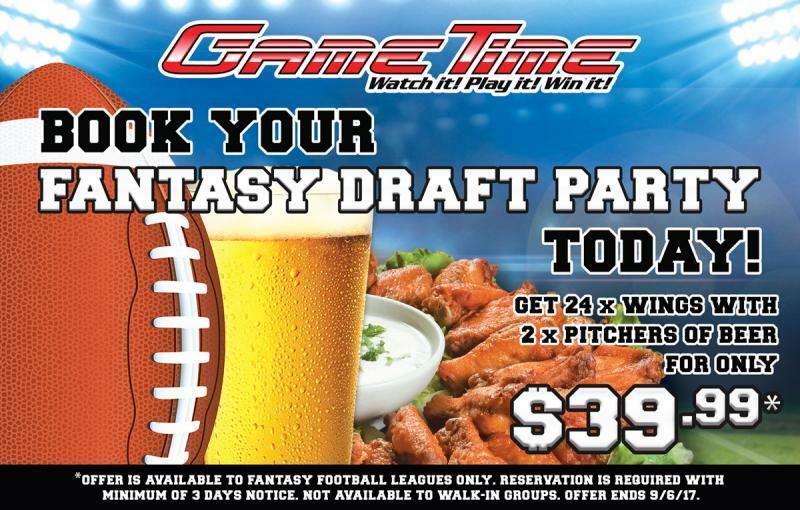 Call to make a reservation at least three days in advance to receive 24 wings with two pitchers of beer for $39.99 when you book your Fantasy Draft Party at GameTime. 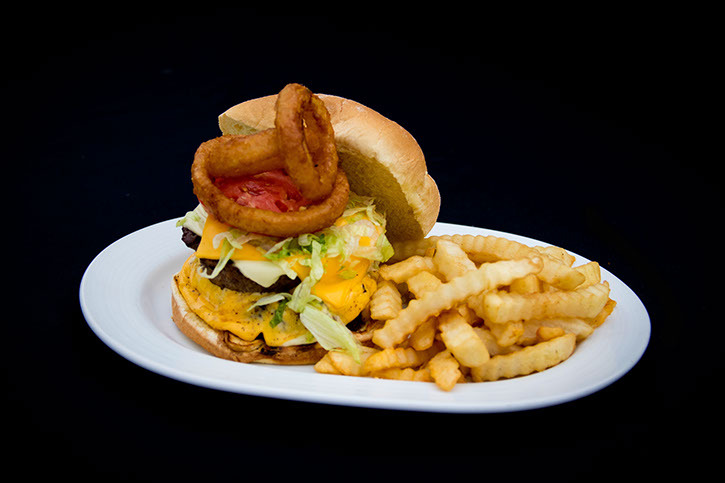 One of several Beef's locations in Tampa Bay, you consistently find great food and a clean, fun atmosphere at Beef's. With good old-fashioned arcade games for the kids, cold brews and some of the best wings in Tampa Bay Beef's is a frequent host for fantasy draft days. Call the location near you to see what their 2017 deals are; past drafts included a FREE appetizer and Buy Two Domestic Pitchers get the Third for ONLY 99 cents. 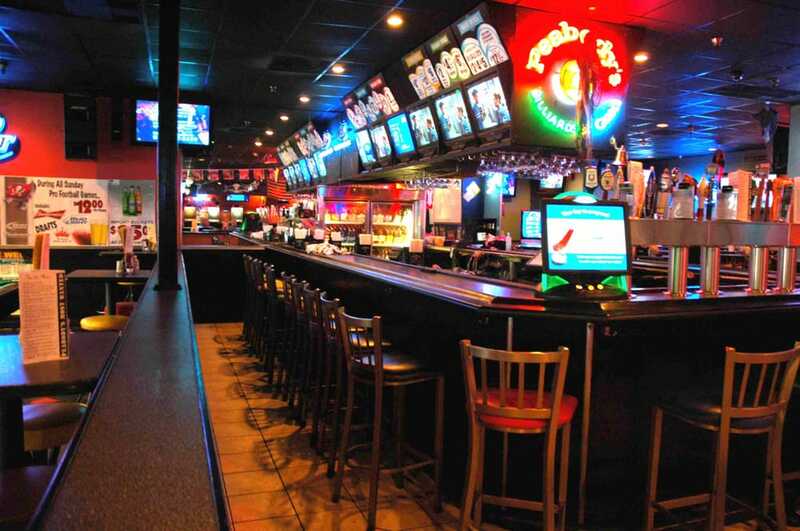 With plenty of HDTV's and tables you can pull together, this sports bar in Carrollwood has fantastic food, and a great happy hour. Use the number below to call for details on any Fantasy Draft Party deals they may have in the works for this season and reserve room for your crew. World of Beer, located in Westchase, Carrollwood, Brandon South Tampa and USF area features an extensive selection of over 500 beers from around the world to ensure you will enjoy your fantasy football draft party in Tampa. 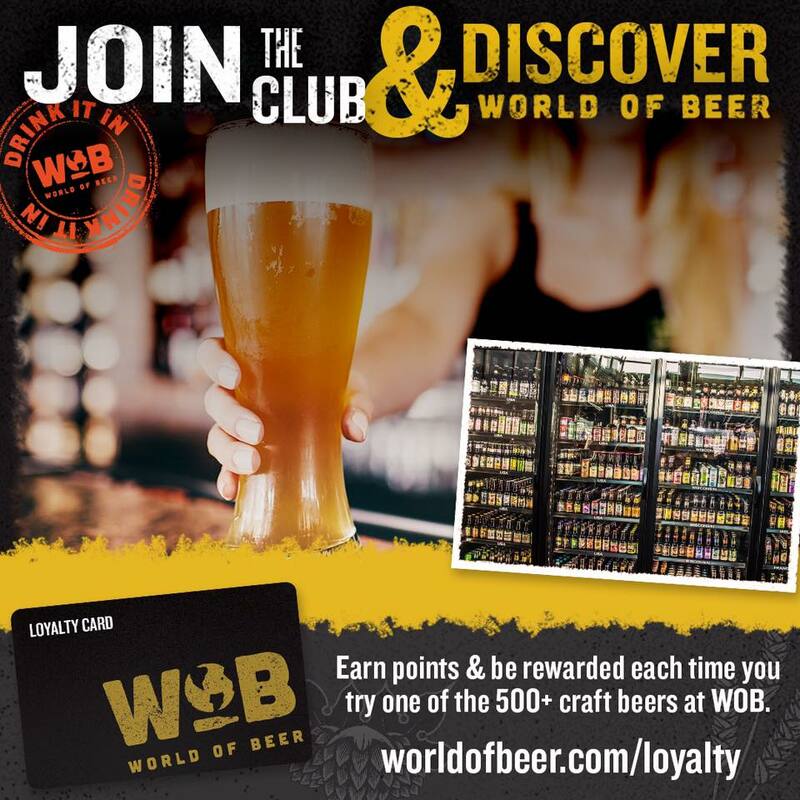 Join the WOB Club and save. 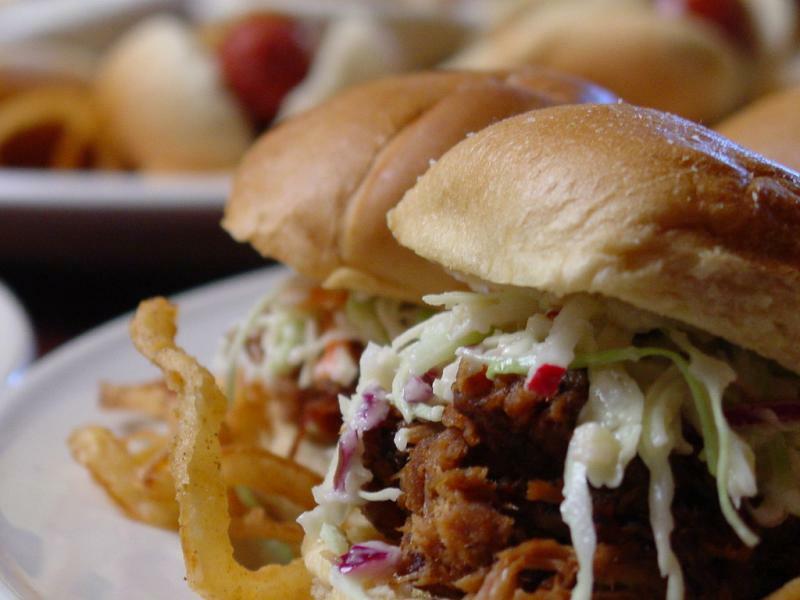 Earn points at this casual, comfortable sports bar serving up American, Barbeque, Burgers, Cajun/Creole, Caribbean, Chinese, Italian, Mexican, Sandwiches, Seafood, Southern, Spanish and much more! The staff is always friendly, and welcome your fantasy football draft party. Call them today. Start with Hooters..with locations across Tampa this is a perfect place for a fantasy football draft party in Tampa. 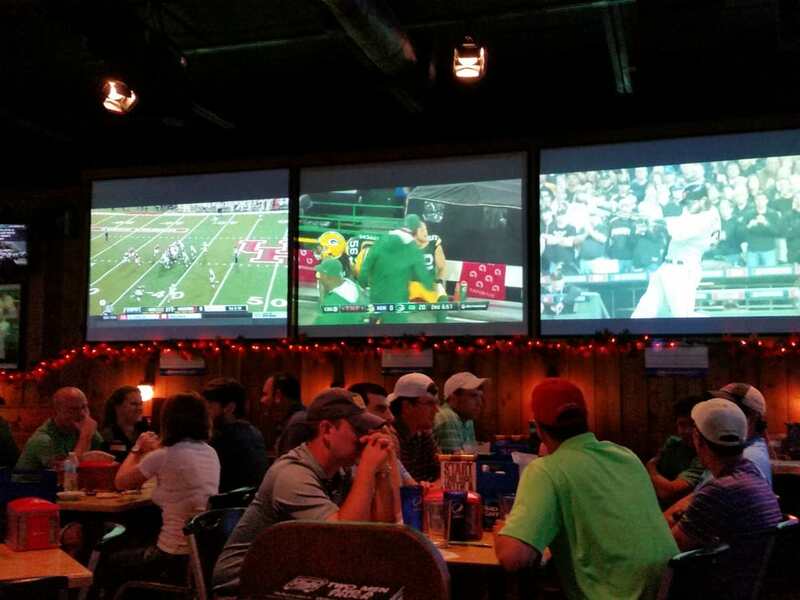 Over the years Hooter’s has made Fantasy Football Draft parties a specialty. And it’s easy. You start with their website. It takes you through the procedure, it’s easy, and they have plenty of freebies. Over $200 in Hooter’s coupons, free game gear, CBS Draft board, markers, stickers. Remember, start with the website by clicking the link above to navigate to their site. 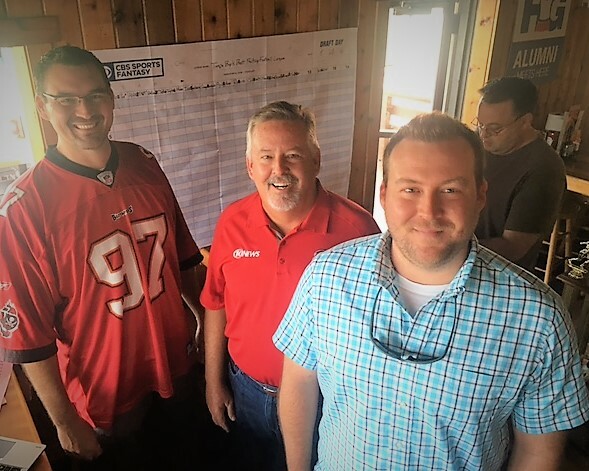 Enjoy grilled wings, cold drinks, ribs and seafood, and plenty of big screen TVs, games at what is quickly becoming the Go-To spot for Fantasy Commissioners in North Tampa. 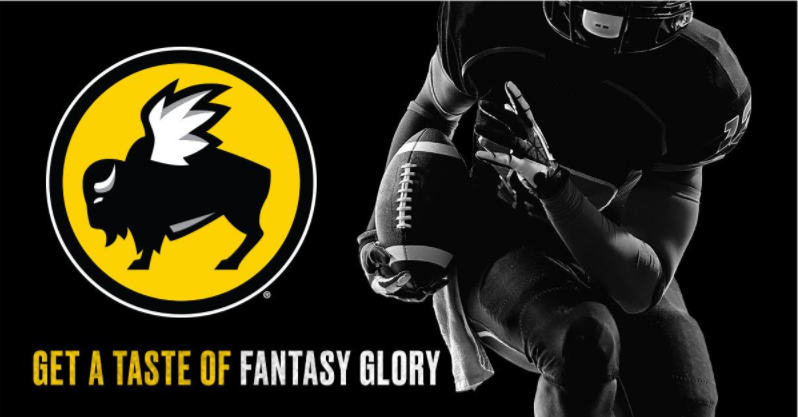 What better way to kick off NFL season than by having a fantasy draft party at Buffalo Wild Wings? They'll set you up with a reserved section and a draft kit to get you going. Spots are going fast, so don't wait! Call you nearest BWW today. A Plant City original, Duke’s Sports Bar, is a Local Eatery with Live Music staffed by the friendliest and most energetic people in Tampa Bay! They offer Plant City residents the perfect venue when looking for a place to hold a fantasy football draft in Tampa. Inside Tampa's premier hotel Tampa Marriott Waterside Hotel & Marina in downtown Tampa, this huge sports bar boasts a sunken area and an 18 foot TV. The Champion of sports bars in Tampa, Champions at the Marriott has fantastic food, a digital craft beer service, excellent wait staff and talented bartenders. Whatever you need they will see you have it. Call today to reserve your tables for this year's fantasy draft. An upscale billiards hall and sports bar in Tampa, there's no smoking allowed, a large outdoor patio. 22 Brunswick tables, and 8 Phoenix dart boards on site for after draft fun. They serve 36 Beers on draft at the 85' granite bar with 30 HD TV's. 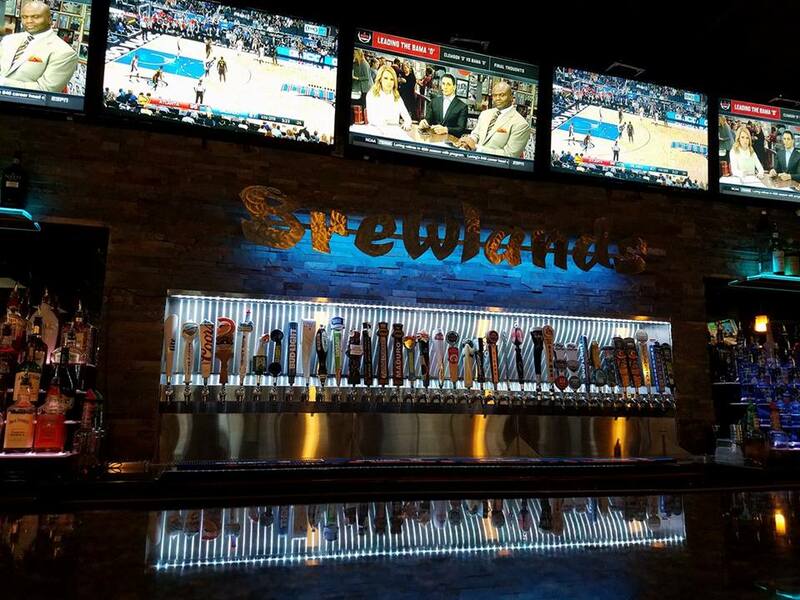 If you've not yet been to Brewlands, we suggest making your reservation for your draft party sooner vs. later. Expect pub food and excellent service at this one of a kind bar in the Carrollwood / Citrus Park area. 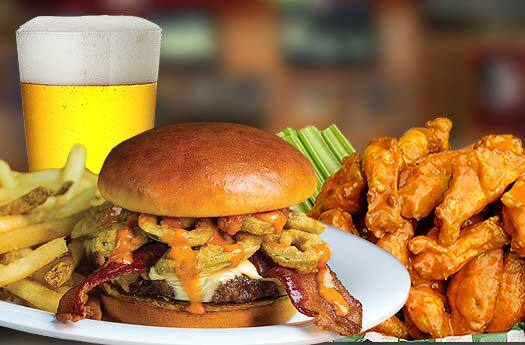 You find Lee Roy Selmon’s restaurants in Hillsborough County on Boy Scout Blvd. in South Tampa, and in Brandon, and they’re ready for the Draft. These are big restaurants, and the Boy Scout location has a private room available as well. They have food and drink specials, and those vouchers are becoming popular.. $150 in vouchers for your team. Call 813-871-3287 for the Boy Scout Blvd. location. Buckets was rated number 7 in the United States for the Best Sports Bar to watch the Eagles Games! They love football at this bar and they LOVE hosting fantasy drafts. Call to learn more about the specials they offer this year to commissioners choosing to draft at Buckets Tavern and Tap where you are surrounded by good food, good fun and plenty of TV's. Opened in the fall of 2013, Ducky's Sports Lounge is a boutique sports bar partially-owned by Tampa Bay Rays third baseman Evan Longoria. Ducky's features mini bowling, live entertainment, food, drinks and invites leagues to plan their fantasy drafts at Ducky's. Give them a call for details. 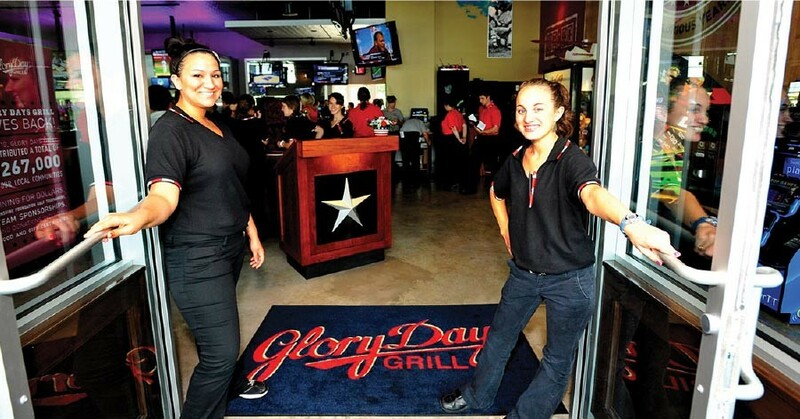 Glory Days Grill is an All-American grill and bar combining an award winning menu of freshly prepared food with entertainment that appeals to all ages. Your gridiron success or failure this year could begin at Glory days. Give them a call. Any of the Tampa WingHouse restaurants are ready for your Draft Party.. just call your favorite WingHouse and ask for the manager. Lots of freebies here, too. BOGO pitchers of beer, the Fantasy Football draft kit, a 10% off season card, a VIP Commissioner Swag Bag, and your designated host from the WingHouse staff. Remember, call your favorite WingHouse. Food, drinks, entertainment, what more could you ask for? Known for sports and NO COVER, Peabody's is an entertainment complex in the Tampa Palms area prime for a fantasy football draft party in Tampa. 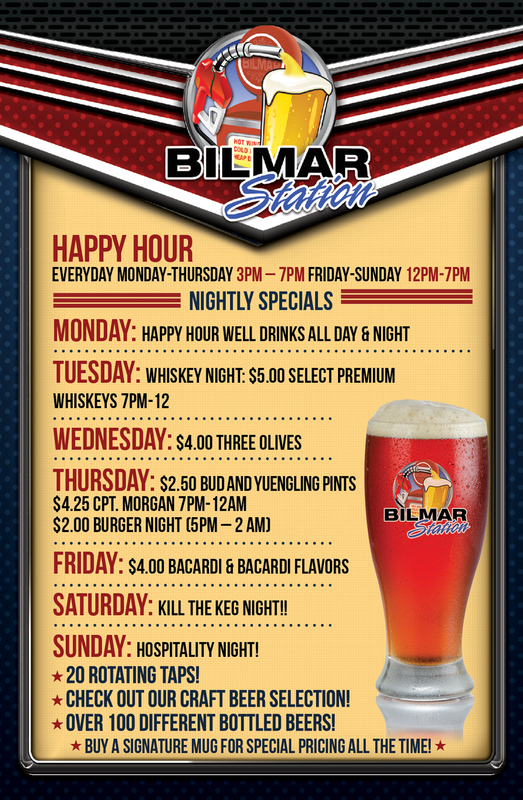 This ample sports bar offering an array of brews, wings, burgers and other delightful dishes offers nightly specials and a generous happy hour every day of the week! Call to ask about a fantasy draft deal. And how about combining your Draft Party, with some baseball at the ballpark? 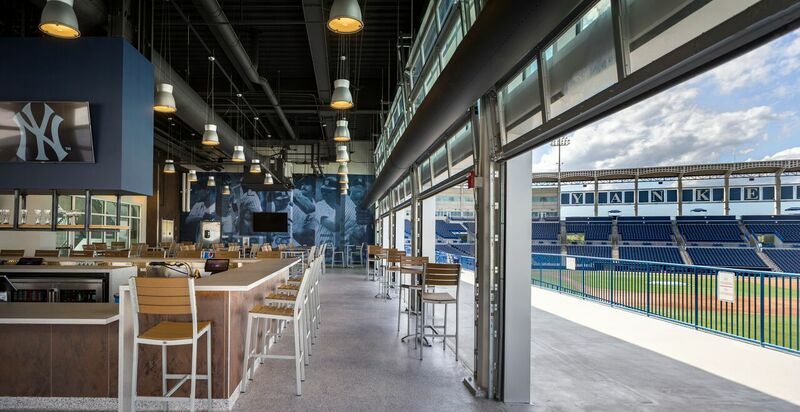 George Steinbrenner Field in Tampa is showing off $40 million in stadium renovations, with the chance to host your event there. The new features include several social venues that are large enough for your Fantasy Football party. They offer different package deals for your group, and can include watching the Tampa Yankees while you draft your Fantasy Football team.. and each party will be customized depending on the size. As the Yankees say, “your party will be in a private, unique venue with endless sports history.” Call the Yankees at 813-673-3081. 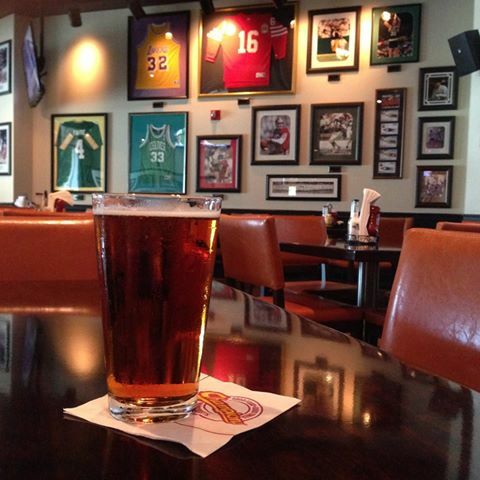 Don’t wait too long to reserve space at your favorite sports watering hole. They’re booking up fast. Week 3 of the NFL Preseason is usually the most popular weekend for a Draft. It’s the game where the starters play the most. The requirements are simple, places found on this list of the best bars in Tampa for Fantasy Football Draft Parties are here because they cater to sports fans, serve great bar food and are affordable too. Each place offers plenty of space, and an atmosphere any commissioner would be proud to recommend to his league owners. We've given you the phone number below each fantasy football draft party place and recommend calling to learn about any last minute 'deals'. Be sure to register on 813area above to stay connected to Sports in Tampa, and follow sports writer Dave Wirth as he covers the NFL season for Tampa sports fans. Your subscription is free!